Albert Burdock enlisted (probably under the Derby Scheme) in the 8th Bn, Worcestershire Regiment at Worcester in July 1915 and was posted to the Second Line battalion. 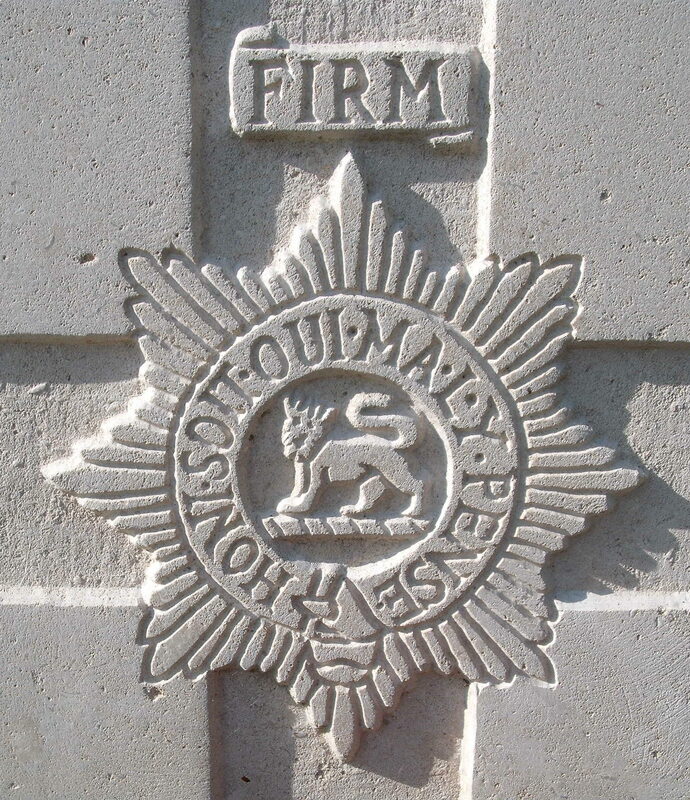 He was subsequently posted to the 2nd Battalion and died of wounds at Poperinghe on the 31st December 1917. It is not clear when Burdock was wounded, but as he was buried not to far behind the line, it is reasonable to presume he was not wounded long before this date. The 2nd Worcesters had moved to the Ypres Sector at the beginning of November, and towards the end of the month they took over trenches in front of Passchendaele village and suffered some casualties from enemy fire. His death was reported in the Malvern News on the 12/1/18.